In his first comic book, Zappos CEO Tony Hsieh shares the different lessons he has learned in business and life, from starting a worm farm to running a pizza business; through LinkExchange (acquired by Microsoft for $265 million), Zappos (acquired by Amazon for over $1 billion in stock), and more. In 1999, at the age of twenty-four, Tony Hsieh (pronounced Shay) sold LinkExchange, the company he cofounded, to Microsoft for $265 million. He then joined Zappos as an adviser and investor, and eventually became CEO. 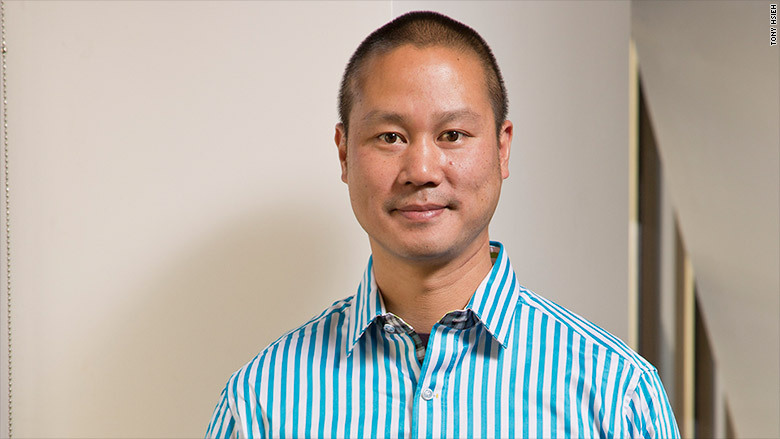 He helped Zappos grow from almost nothing to over $1 billion in gross merchandise sales annually, while simultaneously making Fortune magazine’s annual “Best Places to Work For” list. Hsieh currently lives in Las Vegas and sort of has a cat.